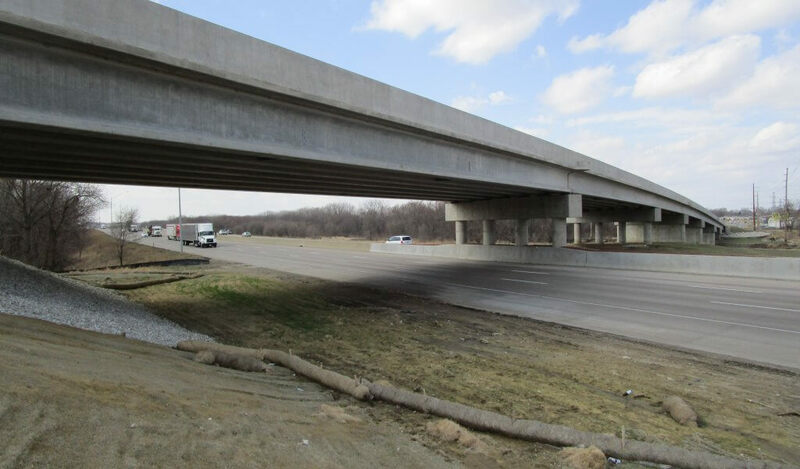 This 897-foot long, 40-foot wide pretensioned prestressed concrete (PPC) beam bridge with a five-foot sidewalk replaces two structurally deficient and functionally obsolete bridges—a 247-foot long by 28-feet wide PPC beam bridge over I-35/80 and a 455-foot long by 28-feet wide PPC beam bridge Beaver Creek. 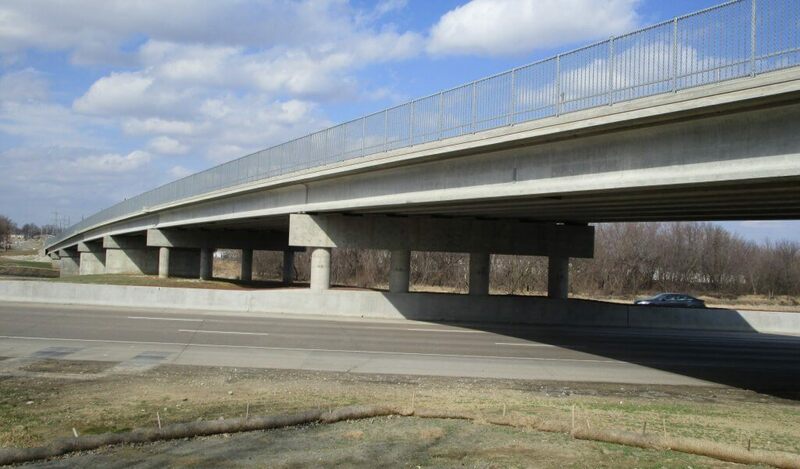 Project construction began in spring 2016 and was completed in fall 2016. 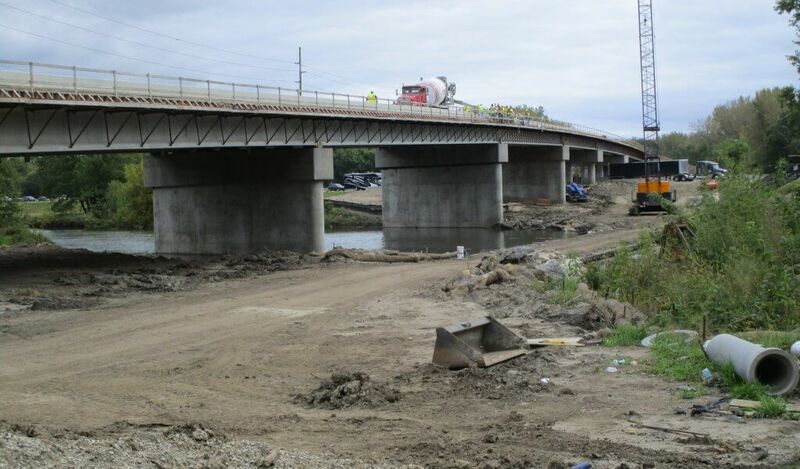 The project was let by the Iowa DOT, and all plan submittal dates were met.